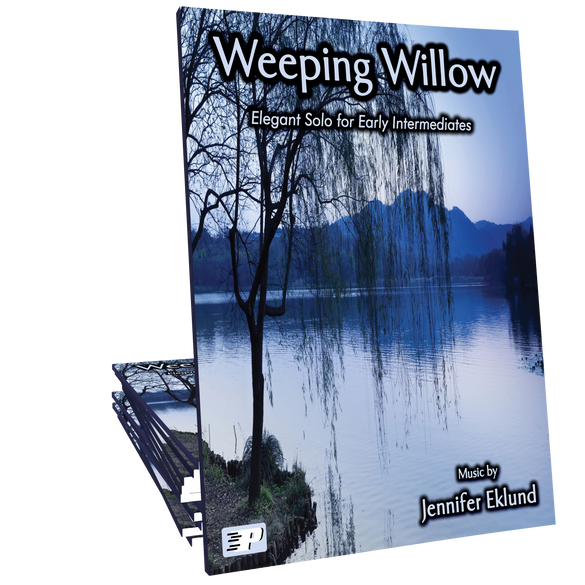 Weeping Willow is a delicate, reflective solo composed by Jennifer Eklund. 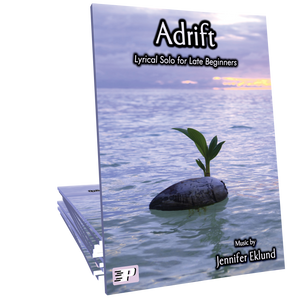 Ideal for early intermediates of all ages, this piece offers a great opportunity to introduce students to the concept of rubato and lyrical phrasing techniques. 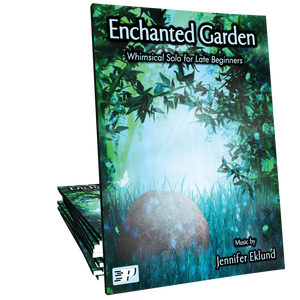 This is a gorgeous piece which captures the imaginations of young students. 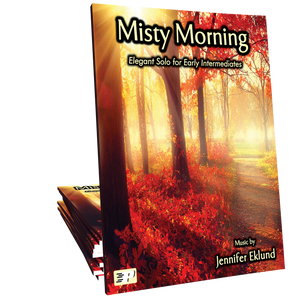 It has a dreamy, fairy tale quality with a tasteful melody and accessible accompaniment. Lovely.